Thanks so much to all of our attendees, vendors, and partners. You truly make this event possible, and we thank you for it. 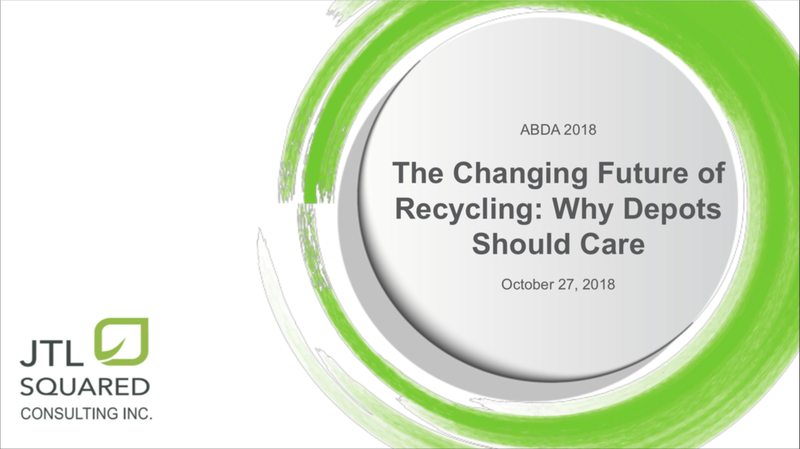 If you were unable to make a specific presentation over the weekend, please select it below and if you have any questions, please don't hesitate to follow up with the presenter or the ABDA directly.